You know—the you underneath all those expectations, the you behind the mask? Let’s find THAT you again. Because we all know what happens when we get lost. When we lose touch with our real selves, we make ourselves small. We don’t rock anyone’s boat. We let ourselves become… invisible. When you feel lost, you can’t show up as your boldest, bravest self in the world—because you don’t even know who that is anymore. And you know what? It happens to everyone. 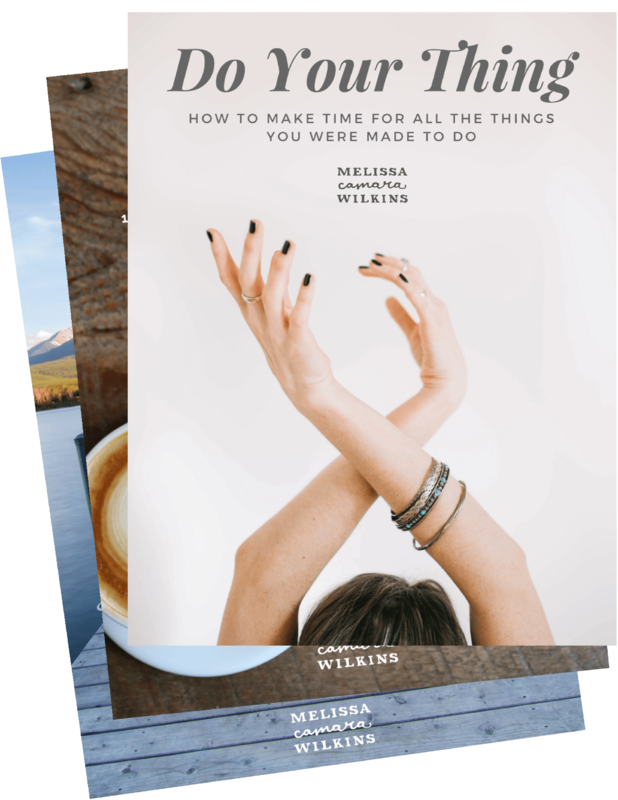 Maybe for you, life got busy–and you didn’t notice yourself slipping away in the routines. You’ve been doing the next thing and the next and the next, sticking to the script, meeting all the expectations, but you don’t know where YOU are in any of it anymore. You find yourself wondering: Wait a minute, who am I? How did I get here? What am I even doing? Or maybe you turned a new page, and things are different now. You’re a parent whose kids are off to school. You’ve moved to a new place and haven’t found your tribe. Your work has shifted in ways you didn’t expect. Your latest project has wrapped up and you don’t know where to head next. You’re asking: Who am I now? Now that things have changed, now that life has shifted, now that I’m in this new place. Now what? 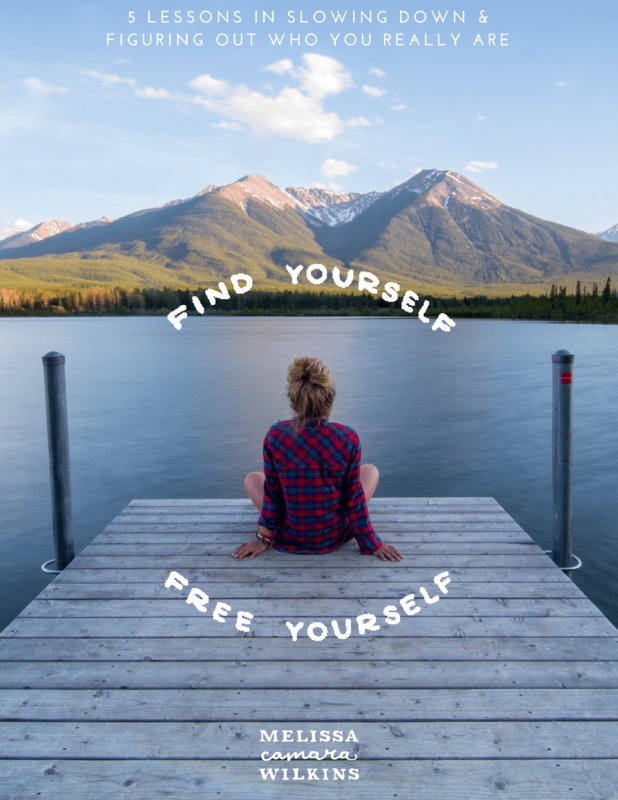 Join the free Find Yourself mini-course. 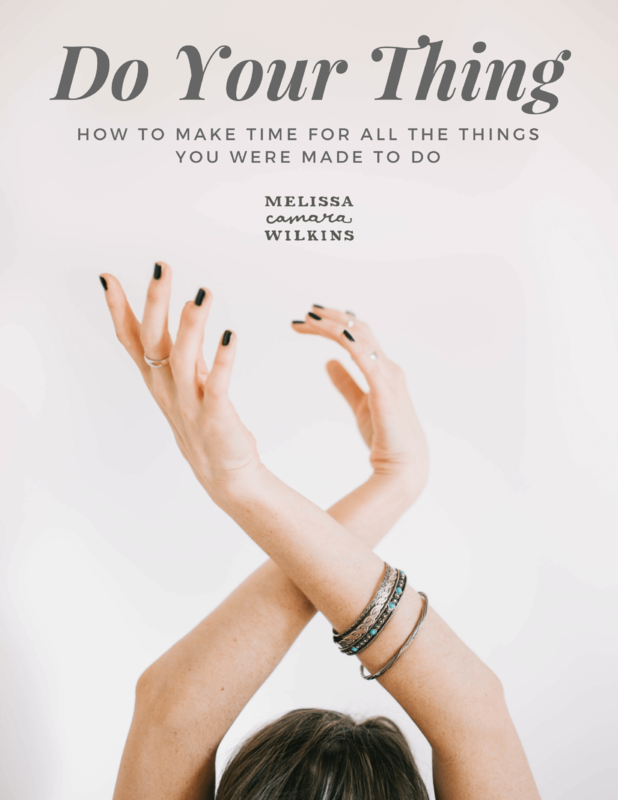 You’ll learn 5 practices for discovering who you really are, so you can show up bravely as your whole self in the world. 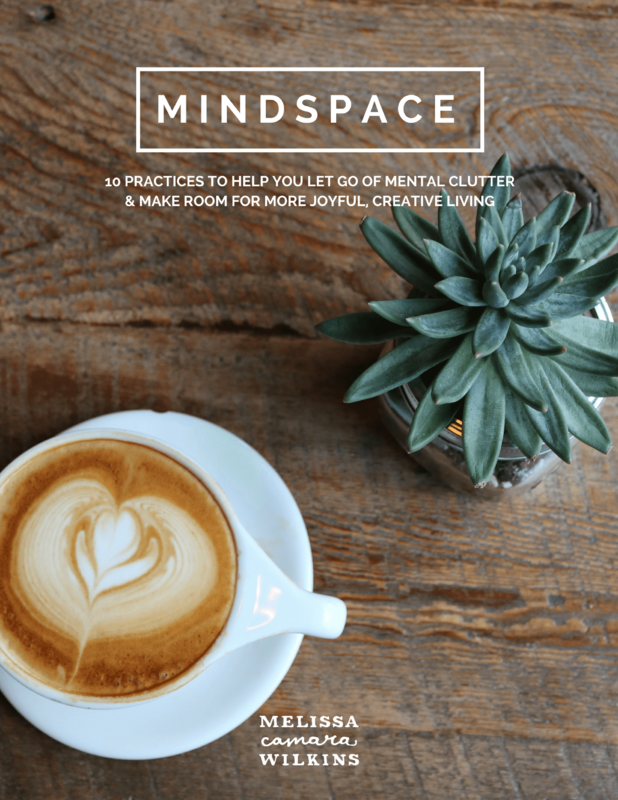 It’s absolutely free, and each mini lesson is delivered straight to your inbox. 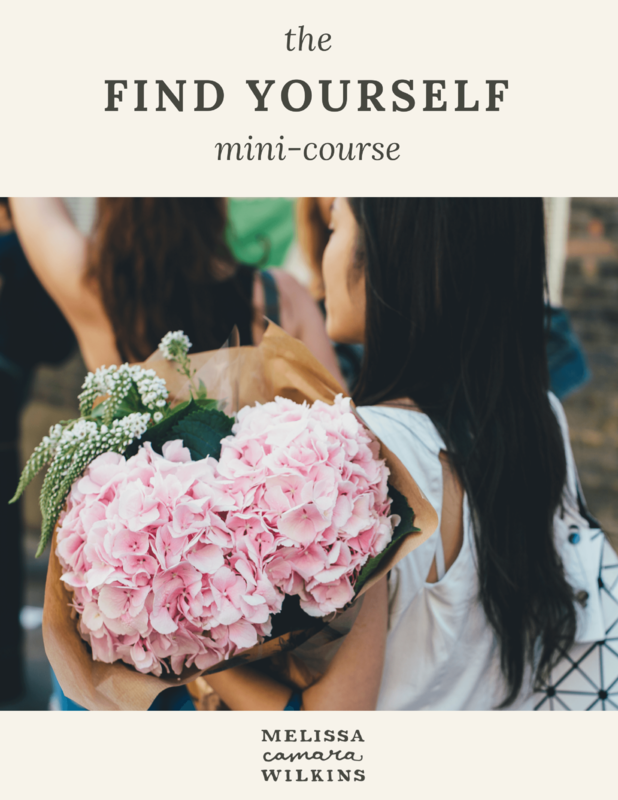 Subscribe and get the Find Yourself mini-course, free.